At your 20 year mark? Say goodbye to a tedious proposal process! Congratulations on your successful partnership with the Government, under the GSA’s Federal Supply Schedules (FSS). 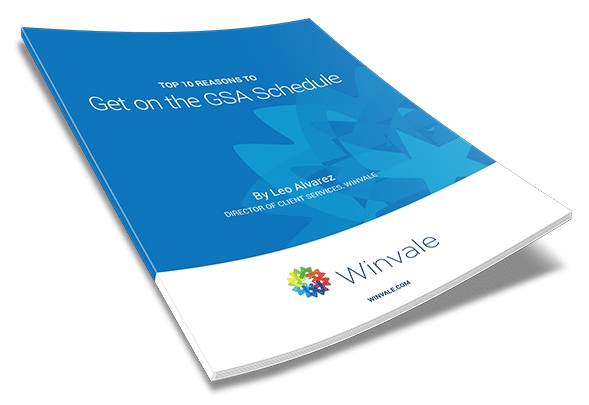 Not all contractors make it to the 20-year mark with their GSA Schedules Contract and even less will extend the partnership past that. You’ve gotten this far, let’s talk about the process in detail, and what you can cut from your streamlined proposal. GSA allows for the award of overlapping or continuous contracts. These are identical contracts but with different periods of performance. Historically successful FSS contractors can acquire an overlapping contract to ensure contract continuity through what the GSA calls, a “streamlined process.” This applies to contractors that submit an offer for a new contract under the same schedule. Streamlined Offers are shortened by pulling a few of the most time-consuming things together. This includes the Open Ratings Report which can take up to 3 weeks for the surveys to complete and Past Project Write-ups. GSA is making changes to become better aligned with the OPM Federal Human Capital Business Reference Model. The contracting vehicle's changes are in support of the government-wide Category Management goals to reduce contract redundancy, increase cost savings and to streamline the acquisition process. The updated 738 X Schedule complements the new, and more complex, Human Capital and Training Solutions (HCaTS) vehicle, by offering an A-La-Carte menu of specific services. The update also has provisions for time, material, labor hour contracts and traditional Firm Fixed Price service.